Originally launched in 2004 to raise awareness about the reunification of the Acropolis Sculptures, today, AcropolisofAthens.gr is a popular portal with a broad thematic range that embraces many topics about heritage. On the belief that culture is inherently linked with human nature and expression, AcropolisofAthens.gr focuses on cultural and natural heritage, museums, communities and ethics – and, of course, the Acropolis. You can read more about the vision behind AcropolisofAthens.gr, here: the vision. Please note that AcropolisofAthens.gr is not the official website for the Acropolis of Athens or of the Acropolis Museum – please read the disclaimer. The popularity of the AcropolisofAthens.gr website has grown significantly over time. Starting with a modest number of visitors after the website was first published, in the last 3 years AcropolisofAthens.gr has had over 470,000 web visitors. The platform has been mentioned in the press including USA TODAY, TIME, The Telegraph and more. AcropolisofAthens.gr is the top hit on Google.co.uk for the search term ‘acropolis’ and a first-page hit on Google.com. The message of AcropolisofAthens.gr about the values of heritage echoes on social media. 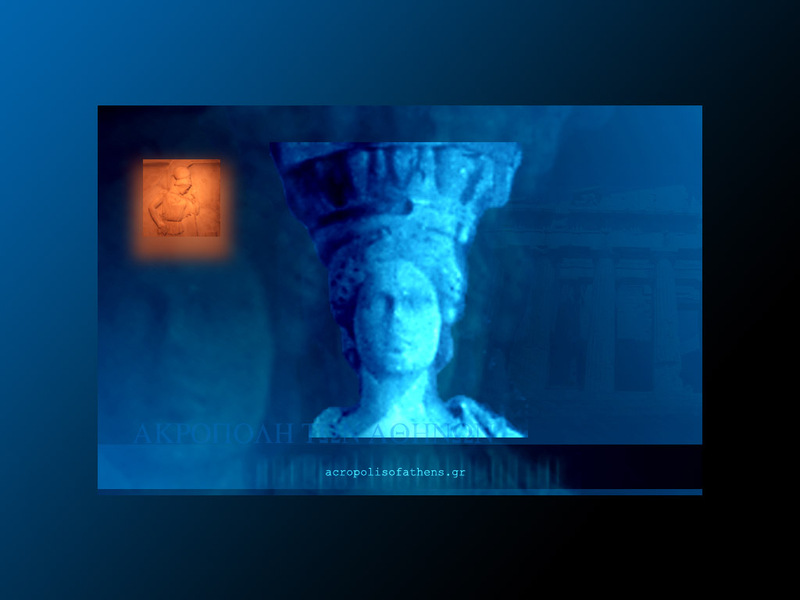 AcropolisofAthens.gr has thousands of friends on Facebook, Twitter and Google+, broadcasting updates and opinion about the management, protection, conservation, intepretation and communication of heritage. As an extension of these thematic units, the platform also actively promotes threads on education, sustainable development, equal opportunities, democracy, freedom of speech and human rights. AcropolisofAthens.gr is reciprocally connected with museums, embassies, government and EU officials, journalists, organisations such as UNESCO, heritage professionals, artists, scholars, and many people who are passionate about history and heritage preservation. But parallel to its online presence, AcropolisofAthens.gr has been facilitating research and projects about the protection of cultural heritage, and the Acropolis, fostering dialogue and collaboration between individuals and organisations. AcropolisofAthens.gr owes its success to people’s love for heritage, history and culture. 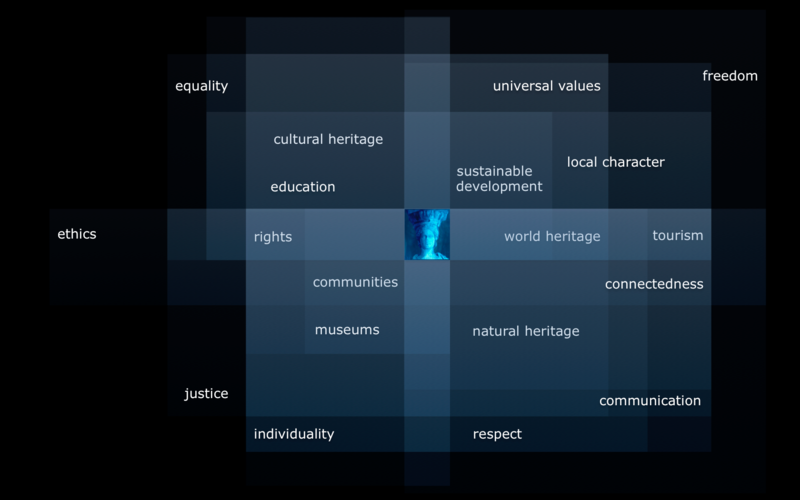 The blue Caryatid continues to broadcast its message, supporting the position that certain values should not only underpin our cultural affairs but the way that we relate with one another. Respect, love and a strong will to make this world a better place constitute the driving force for the activity and development of this initiative. You are cordially invited to explore the AcropolisofAthens.gr website and social media accounts and be part of a dialogue about the values that can improve the way we think and live.